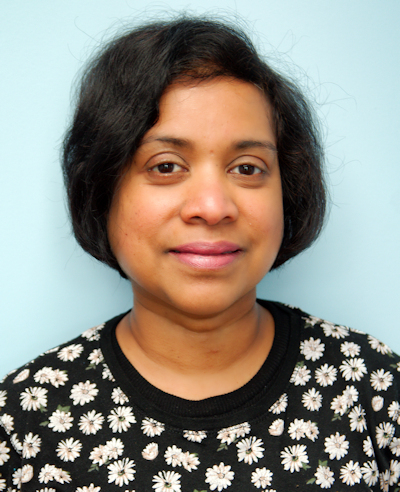 Hello, I am Chamari Leelasena and I am an experienced Integrative Psychotherapy and an accredited member of British Association for Counselling and Psychotherapy (BACP) and my work is guided by the BACP Ethical Framework. I am also a qualified EMDR Therapist and am a full member of EMDR Association UK & Ireland. I offer counselling and psychotherapy to individuals and couples from practices in Wembley and in Central London (1 Harley Street, London W1G 9QD). Therapy can be short term - up to 12 sessions, medium term - up to 26 sessions or long term - open ended. As a bi-lingual counsellor, I'm able to provide therapy in English or in Sinhala. I respect and welcome clients from all backgrounds. My experience includes working with clients presenting issues such as depression, anxiety disorders, relationship issues, bereavement, work related issues, personal development, anger management and low self-esteem. I have worked in an further education College, Women’s Therapy Centre, Black, Asian and Minority Ethnic (BAME) Counselling Service and in a Therapy Centre providing moderate to severe mental health care. In my private practice, I take referrals from GPs, EAP providers and general public. I am a certified Transformative Couples Therapist and work with couples face to face in Wembley and in Central London (1 Harley Street, London W1G 9QD) practices. I facilitate psycho-educational group work on understanding and managing, depression, anxiety, anger and assertiveness. Experienced in offering psycho-education using CBT and Humanistic therapies to those who are of working age and present with mental health difficulties. In parallel, clients are also supported in updating their CV, job searching, confidence building, assertiveness, money management and interview skills.